Ember Restaurant & Bar exotic Indian cuisine and impeccable services define the very concept of fine dinning, and our well maintained staff make the experience of coming here worth having over and over again. 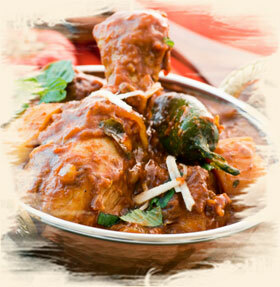 The delectable and aromatic foods we create, are made with our Customer's tastes and preferences in mind. Our hopes are to spice up the flavors of your life. We take pleasure in serving you.